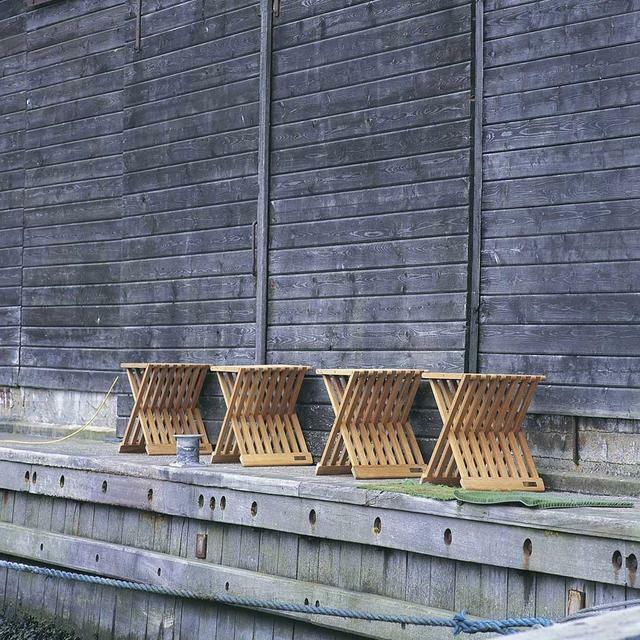 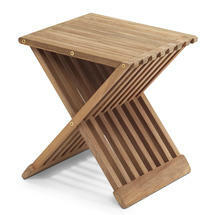 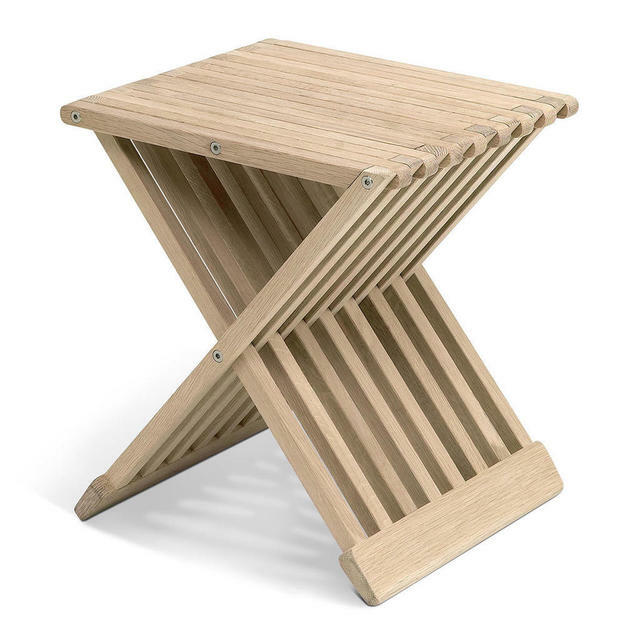 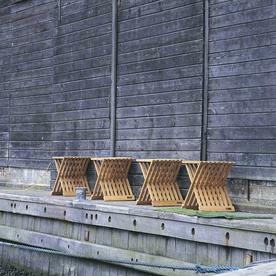 Available in either slatted teak or oak, the Fionia stool is one of the most versatile pieces of furniture we have found. 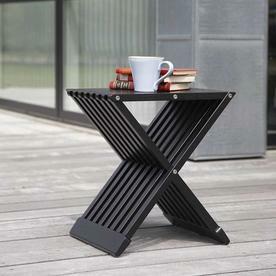 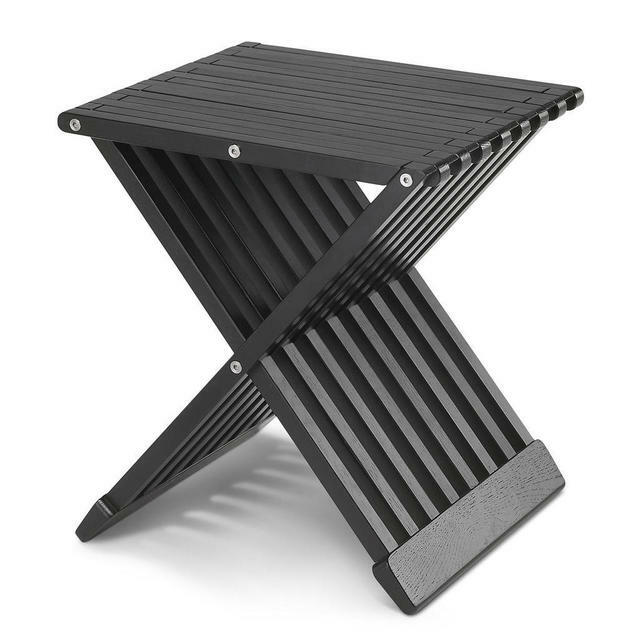 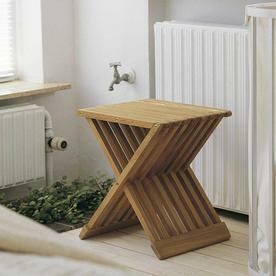 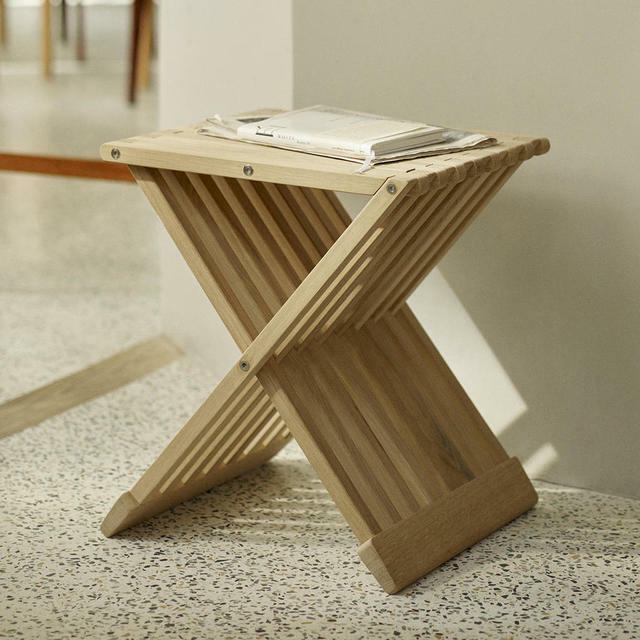 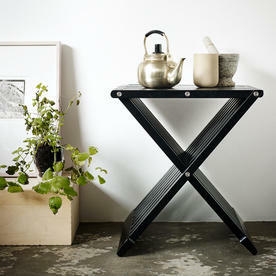 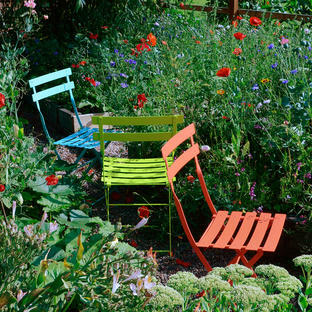 The stool folds flat if space is at a premium. Not only does it make a great seat or side table, but also can be converted into a butlers tray with the Fionia tray, which fits neatly and securely on the top. 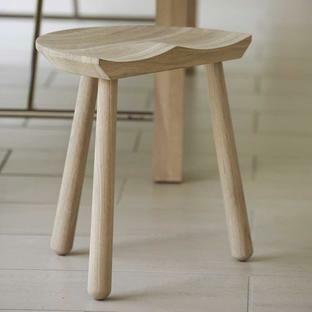 This is sold separately. 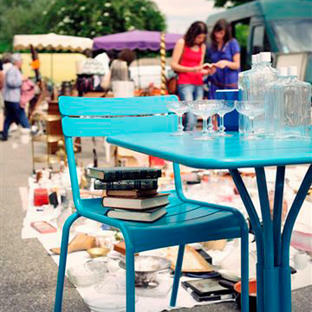 Perfect to take to picnics, glamping and outdoor events as it folds flat to fit in the bottom of the car boot.